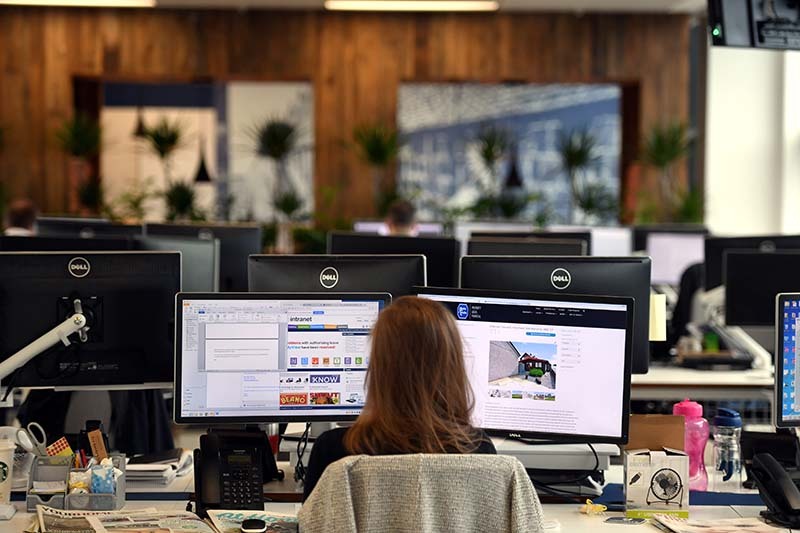 We are looking for enthusiastic, confident and persuasive people to join our busy and diverse advertising team, based in our new state of the art office in Marischal Square, Aberdeen. You will be responsible for selling advertising and sponsorship opportunities over the telephone, developing existing client relationships and identifying commercial opportunities; utilising our portfolio of print and digital products for our established news brands. In return, we offer a competitive salary and bonus scheme, generous holiday entitlement, pension scheme, plus many other staff benefits. “Working at Aberdeen Journals is rewarding and exciting,” said Sales Executive Lorna. “No two days are the same and you are always getting to know new people. 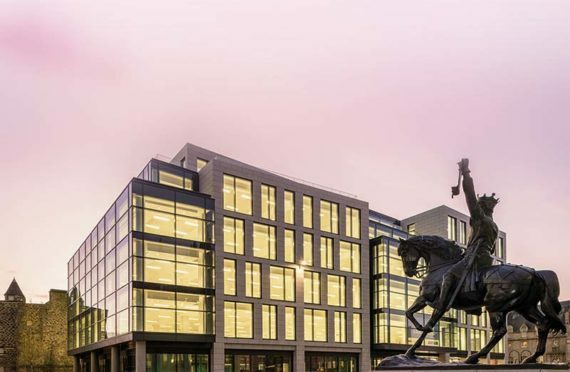 Our office is right in the centre of town and is a stunning environment to work in. The closing date for applications is Monday 29th April 2019. For further information, and to apply, please visit the DC Thomson Careers website.